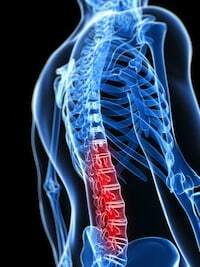 Spinal Cord Injuries | Miami Accident Lawyers Gerson & Schwartz, P.A. Contact Aventura, Florida Personal Injury Attorneys Gerson & Schwartz, P.A. According to information posted on the Centers for Disease Control and Prevention (CDC) website, it is estimated that anywhere between 12,000 and 20,000 people suffer spinal cord injuries (14 to 40 new SCI cases per million population) on an annual basis. Presently, approximately 200,000 spinal cord injury victims live in the U.S.
Statistics suggest that about 46 percent of SCIs are caused by motor vehicle crashes and other traffic accidents. Falls were deemed to be the second main cause of spinal cord injuries, accounting for approximately 22 percent of all SCIs. Followed by falls, violence contributed to about 16 percent of spinal cord injuries, while sports played a role in about 12 percent of SCIs. No matter the cause, it is clear that countless lives (those of both SCI victims and their families/friends) have been significantly affected and altered as a result of these permanent and often debilitating injuries. Although some SCIs are truly accidental, many have resulted from the negligence of another party—be it a careless driver or perhaps a company that cut corners in order to save money. Those victims, as well as the families of victims who died as a result of their injuries, have the right to seek compensation. 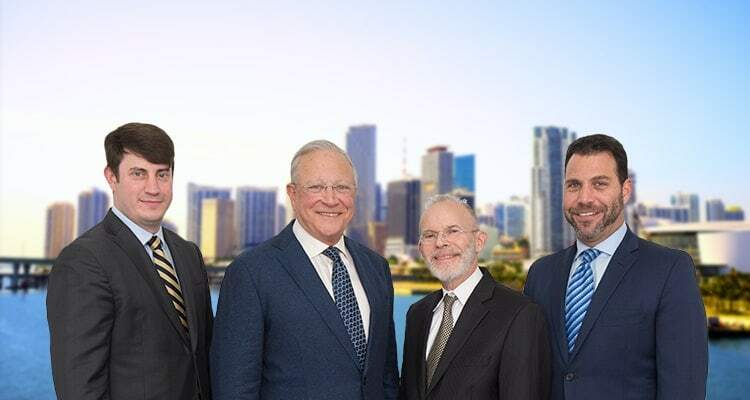 With four decades of experience litigating the complex personal injury and wrongful death claims of spinal cord injury victims and their families, the Miami personal injury law firm of Gerson & Schwartz, P.A. are dedicated to protecting the rights of individuals who are hurt as a result of someone’s negligence and will work diligently to provide their clients with the compensation they truly deserve.